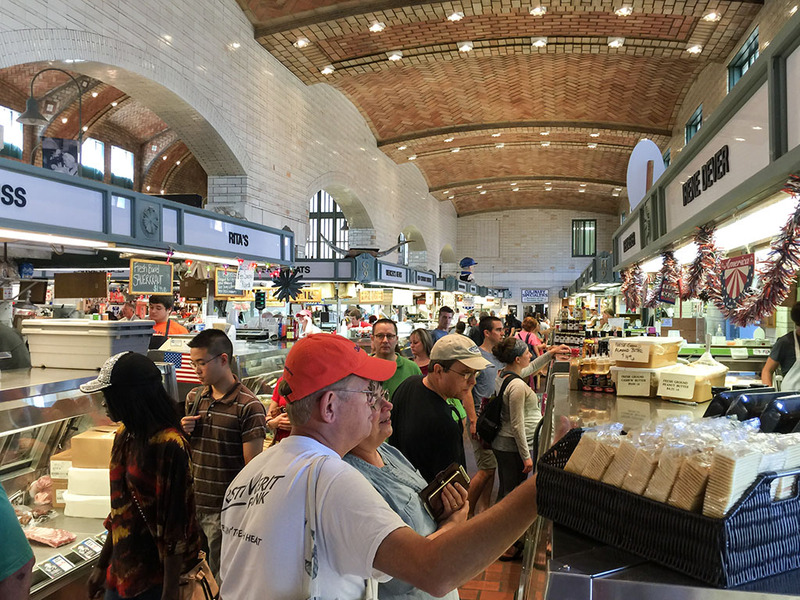 If you are looking for something to do in Cleveland, Ohio check out the West Side Market. Built in 1912 it is Cleveland’s oldest continuously operating municipally owned market. It's a great place to purchase such items as flowers, fruits, vegetables, nuts, meats, pasta, pierogies, gyros, baked goods, and more. If you are in the city, do yourself a favor and check it out.